During winters, our skin and hair start to feel dry and undernourished. The condition worsens as we enjoy all the winter 'comforts' like heaters and blowers, being out in the sun and bathing with hot water. An overall lack of external and internal nourishment can all lead to itchiness, dry and parched skin and generally unhappy looking skin. 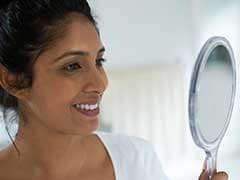 For years, I have maintained that our skin is like Mother Earth; it requires nourishment otherwise it gets parched and many a time the skin starts to look leathery and dull. Moisturise, moisturise and moisturise are the 3 most important things you can do! To help you with this, there are plenty of kitchen ingredients that will make your skin and hair nourished. All you have to do is know which ingredients have moisture giving properties to create the magic. Honey is one of the most powerful natural ingredients that is commonly found in Indian households for various culinary purposes. But did you know that honey is also one the nature's most powerful moisturisers? Yes, you read that right! Honey not only helps moisturise our skin but also helps in removing those fine lines. Honey not only helps moisturise our skin but also helps in removing those fine lines. Take a bowl; mix one teaspoon of fresh cream and one teaspoon of honey in it and apply it on your face. Use this mask to your face regularly to have a fresh look with soft and supple skin. You can also massage one teaspoon of honey on your face for five minutes and wash it off with normal water. 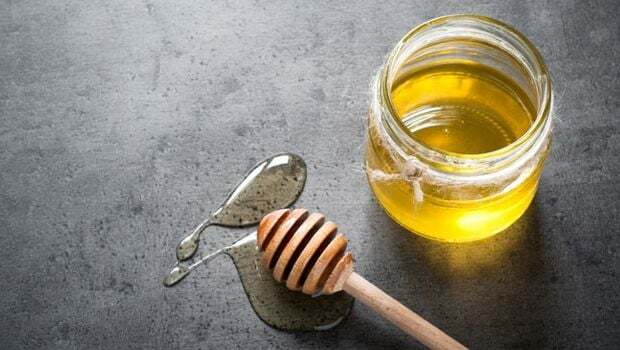 Additionally, for the ones with dry hair, mix 2 tsp of honey in 200 ml of water and use it post shampoo as a conditioner. 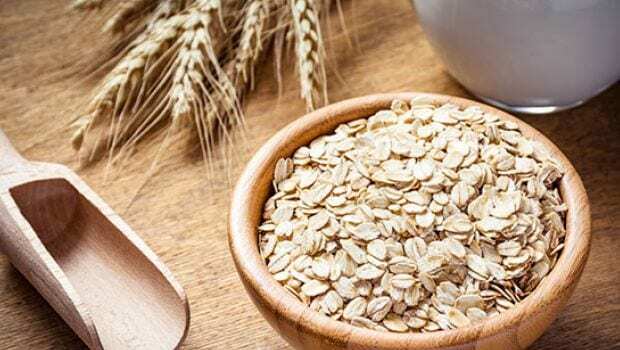 Oatmeal is widely used in skin care and skin care products. Not only does it have a soothing effect on skin but when mixed with water, this can also cleanse our body and face. 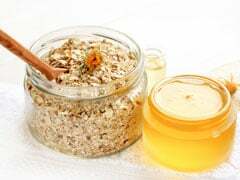 Mixed with honey or yoghurt, oatmeal is an excellent softener for dry hands and skin. Oatmeal is also known to soothe skin conditions like eczema and itchiness. Oatmeal is also known to soothe skin conditions like eczema and itchiness. A simple and easily available fruit, banana is one of the best natural ingredients that you can use for your skin. It helps tighten and soften the skin as well as cleanses and refreshes it. Mash bananas and mix them with egg white or honey and apply it to your skin. Keep it for about 15 minutes and wash off with normal water. This face mask will give you soft, supple and glowing skin. 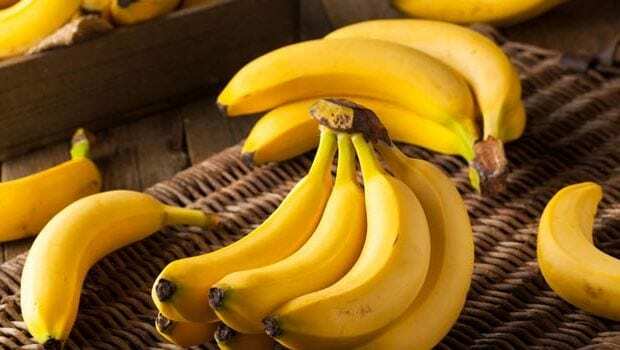 Banana is one of the best natural ingredients that you can use for your skin. 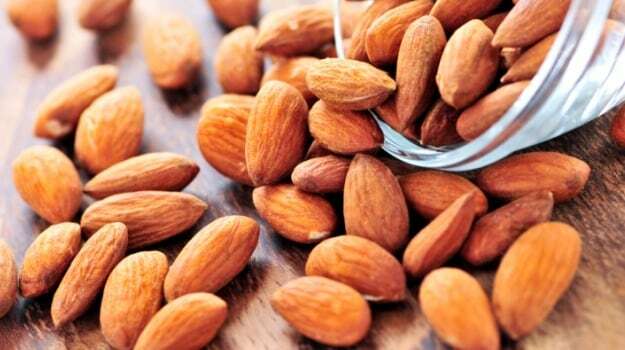 When talking about skin moisturising, almonds are always on top of my list. I always keep a stock of powdered almonds with me. To make almond face scrub, all you have to do is to mix almond powder with milk and make a thick paste. This face scrub will help exfoliate your skin and give you soft and glowing skin. Alternatively, take 50gms of almond powder and mix it with half a cup of oatmeal, rice powder and milk. This scrub will help reduce dark dry patches on your skin, especially on knees, elbows and knuckles. Almond scrub will help reduce dark dry patches on your skin, especially on knees, elbows and knuckles. This one is especially for the ones who are always in a rush and have no time to hit a salon. All you have to do is to apply a tsp of mayonnaise on your face and leave on for 10 minutes. Wash it off with tepid water and pat dry. This easy yet effective face mask will give you a glowing soft skin in just few minutes. You can also use mayonnaise for your hair. 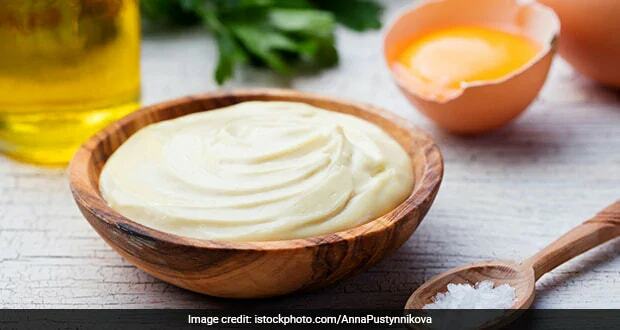 Take half a cup of mayonnaise and mix with 2tsp of olive oil and apply it on your hair - from roots to the ends of the hair. Cover with a shower cap and leave on for about 40 minutes before washing them. 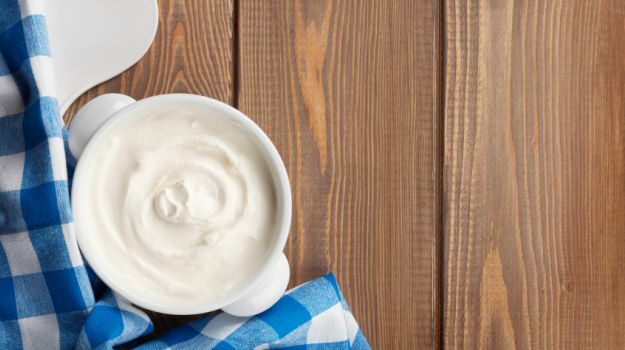 Mayonnaise is great for the ones who have extremely dry skin and hair. 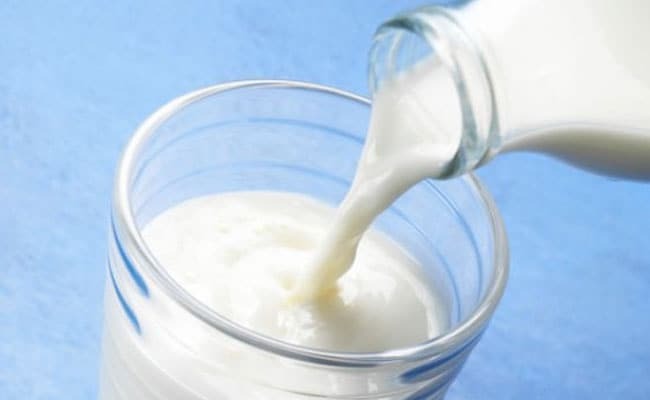 One of the most powerful natural moisturisers, milk is used in many beauty treatments from time immemorial. It cleanses and nourishes our skin and gives a soft, supple and glowing skin. Did you know you can use raw milk and water to clean your face daily? All you have to do is to mix raw milk and water in a bowl and massage it on your face. You may also add 2 tsp of mashed papaya to it to treat blemishes and dryness. Applying fresh cream on your face may sound little messy but I have had amazing results with it. This is one of the best natural moisturisers for the ones with dry and patchy skin. You can use fresh cream directly on your face. All you have to do is to massage it on your face and leave it for some time before you wash it. Better still, you can mix 1 tsp of honey and 1 tsp of whole-wheat flour with fresh cream and apply on your face. Leave it on your face till it dries, and then dab a little milk with a help of cotton ball and scrub the mask off gently. This mask will help remove dead skin and will give you a soft and clear the skin instantly! Fresh creame is one of the best natural moisturisers for the ones with dry and patchy skin. Most of the ingredients that are mentioned above are easily available and are cost-effective. 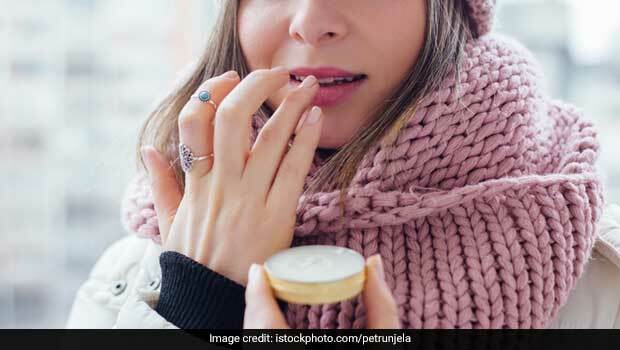 They may seem humble and common but are magical when paired with the right ingredients and can protect your skin from the harshness of winters. Use them regularly and see the results yourself.